Current Affairs Date 14/04/2017 By Jobguj.org : As you know that current affairs is a main part of any exams. There are minimum 4 to 5 questions based on current affairs in any competitive exams. So we have to know all the latest current affairs from local, national and international. 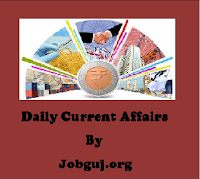 We daily providing all kind of most important daily current affairs from various sources like news papers, magazine, government circular etc. 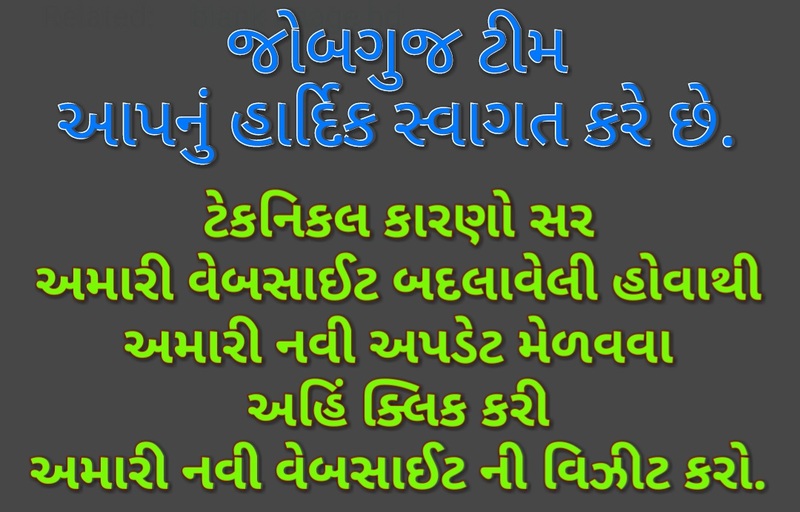 It helps to up to date our knowledge and help lots in any competitive exams. So regular visit out current affairs page.